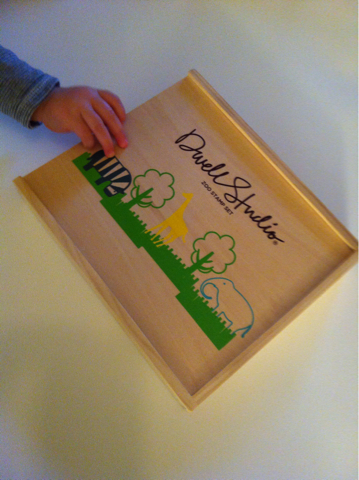 …the last of the birthday presents. I really, really wanted to keep this one for myself. 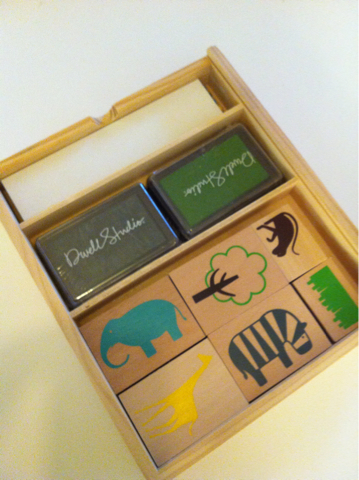 This Dwell Studio stamp set is so cute (zebra!) and now it’s been gleefully and purposefully decimated by The Berry. 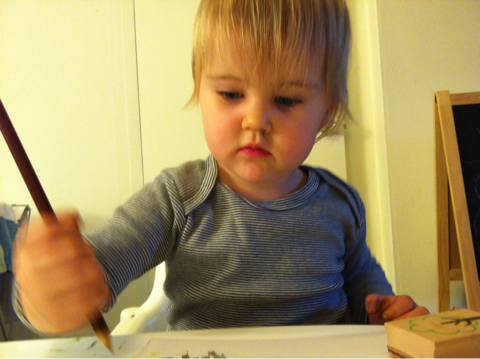 Great way to pass some time on a rainy afternoon. OMG so gorgeous! 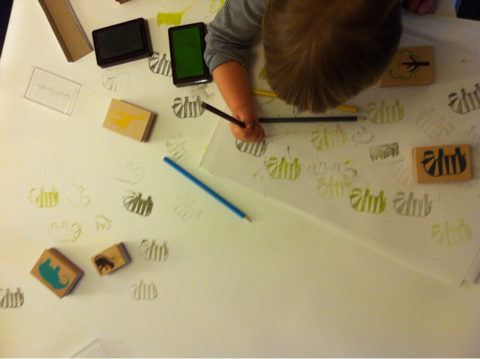 The toddler and the stamps.